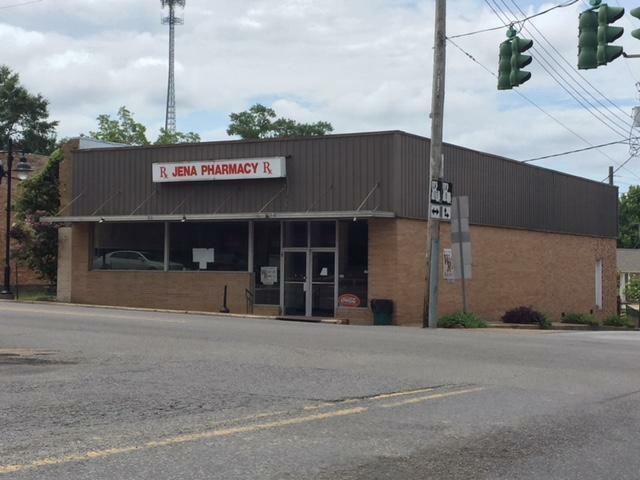 Excellent opportunity to own an extremely visbile retail space situated on the corner of state hwy 84 and hwy 127 in down town Jena. 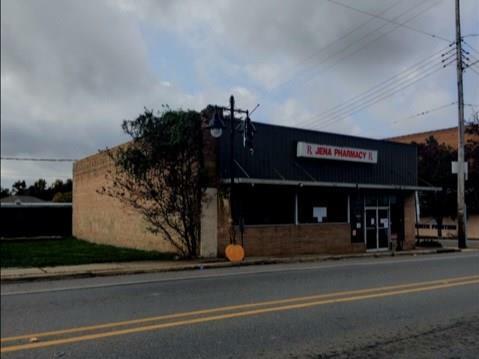 This corner lot features a brick building with 3000 heated square feet of floor space, metal roof, central heat and ac, alarm system and large picture window offering great display opportunities. 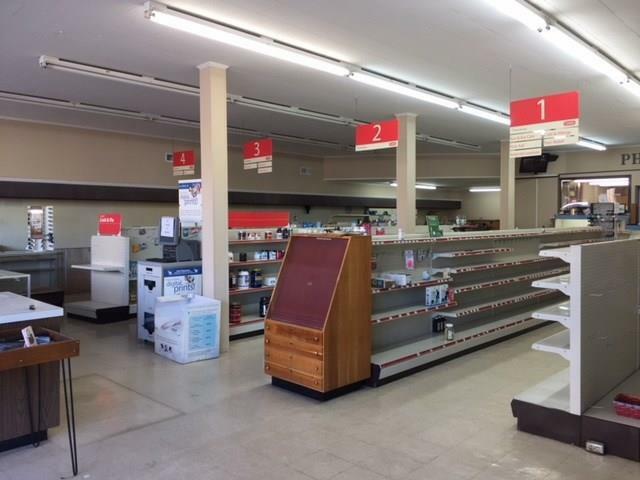 This property is full of options including but not limited to utilization as office space, retail space or beauty/ nail salon. High traffic area is a huge plus!